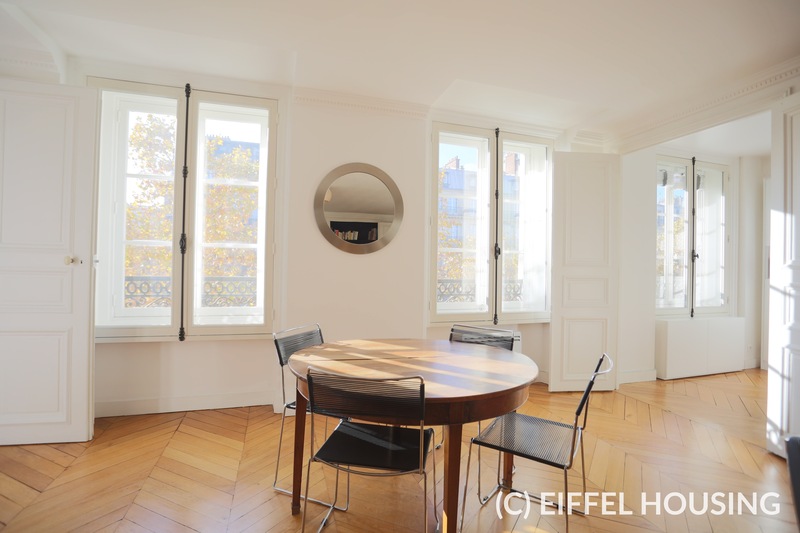 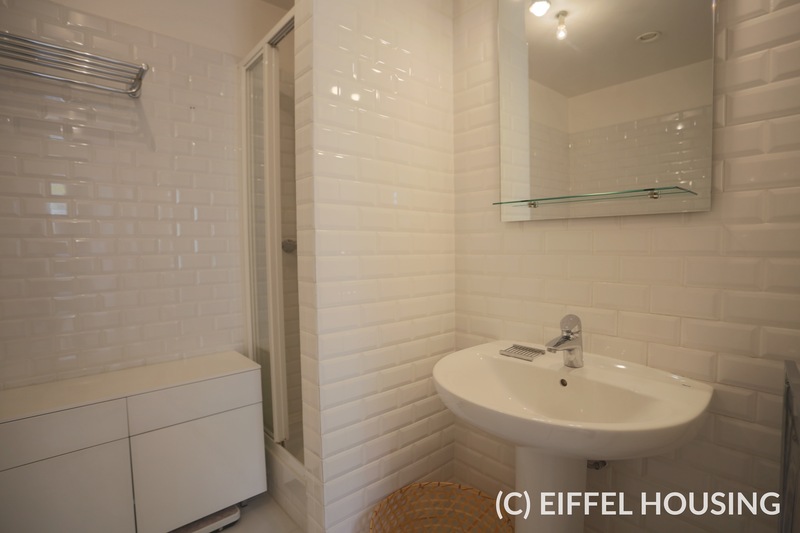 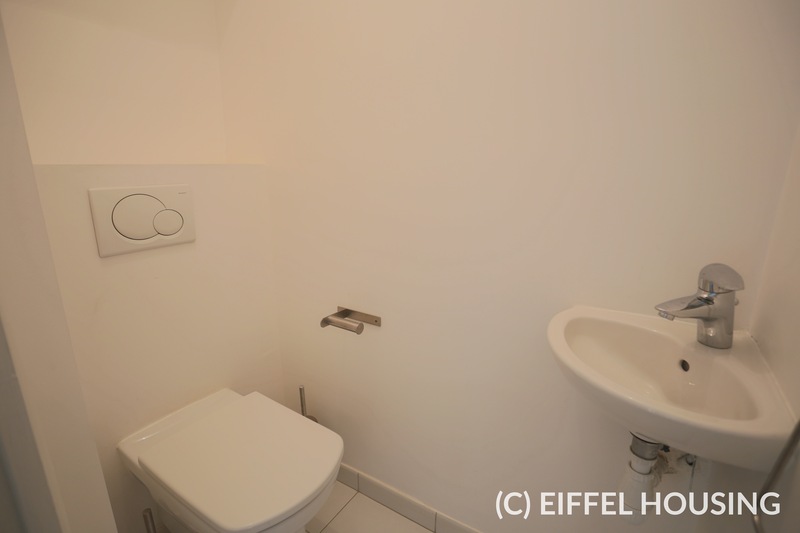 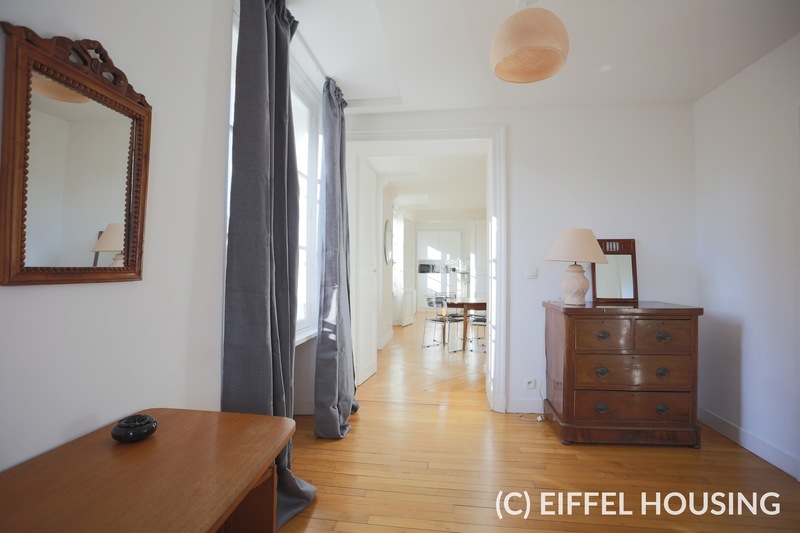 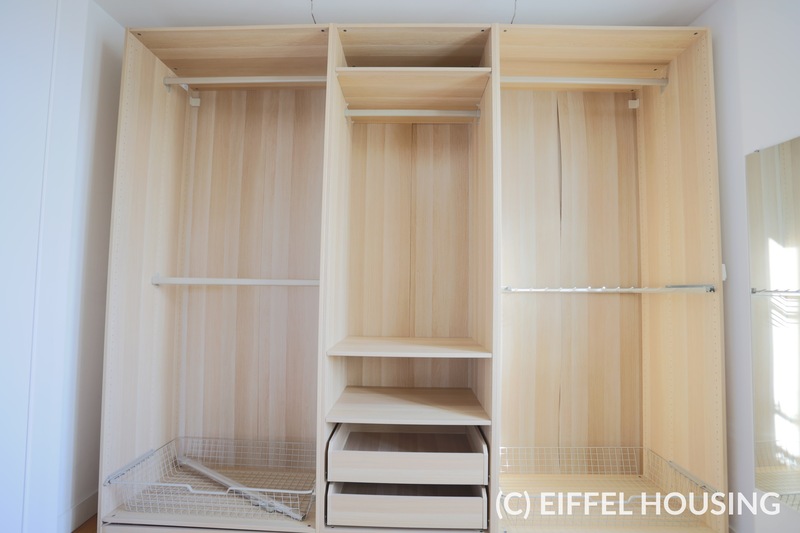 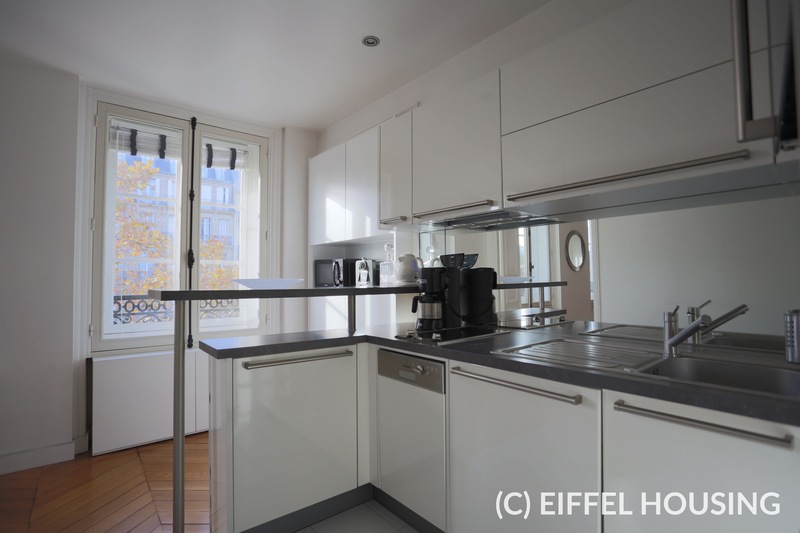 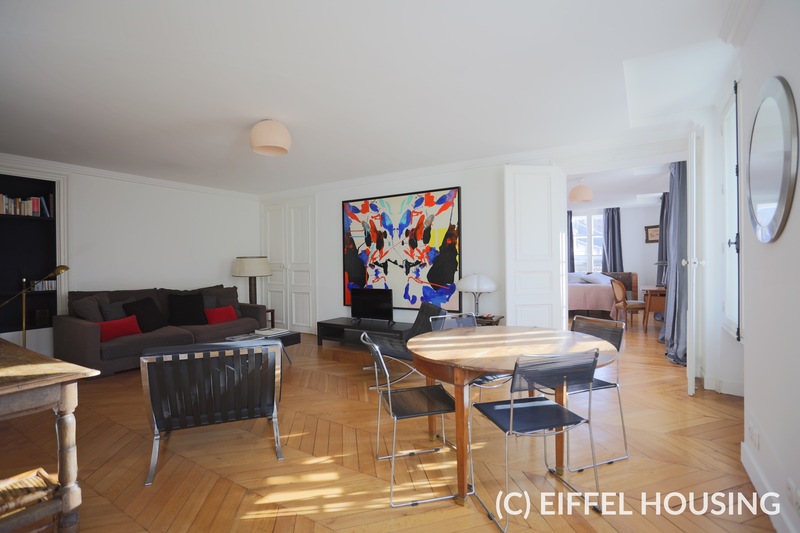 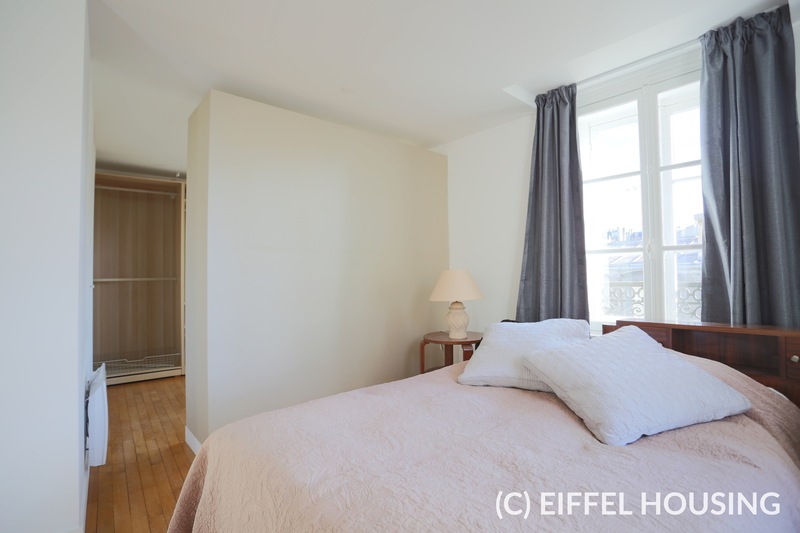 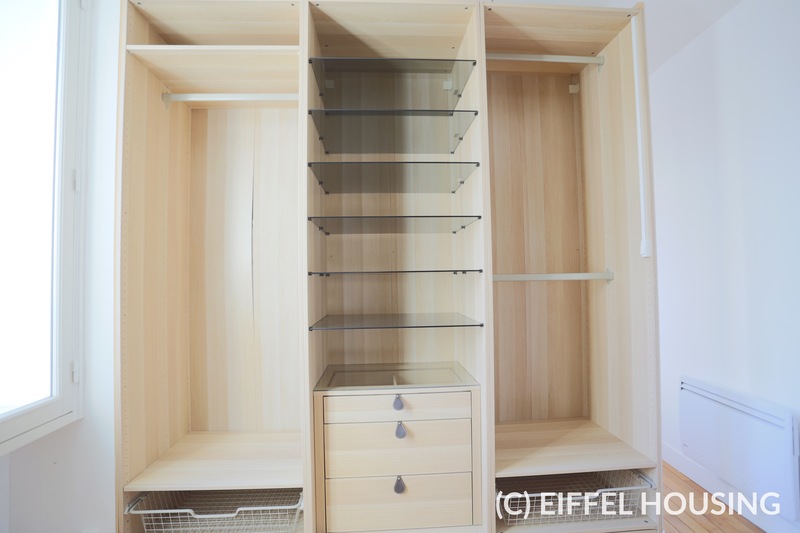 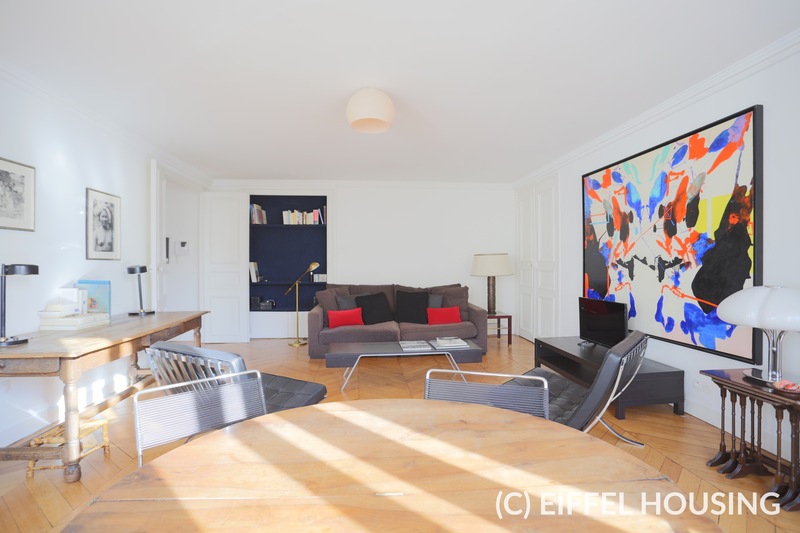 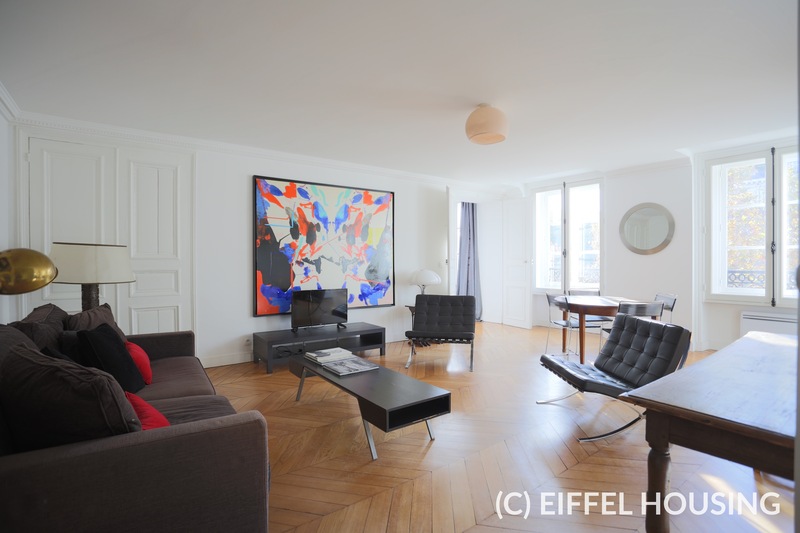 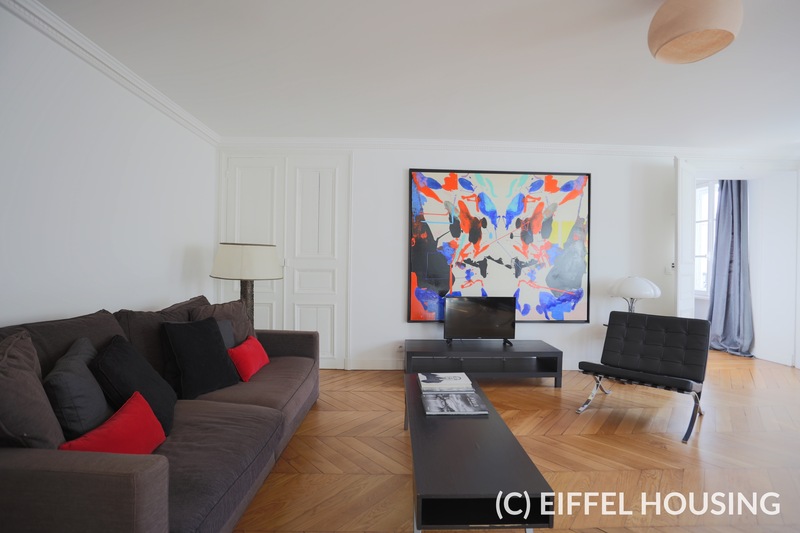 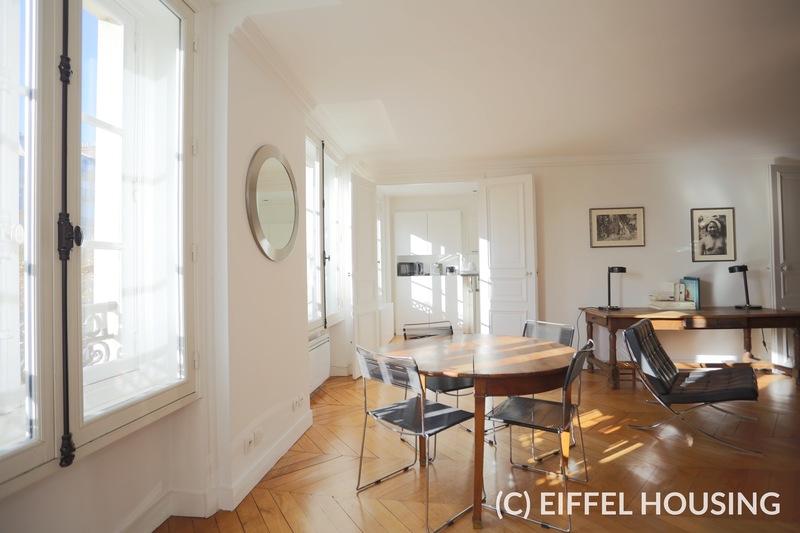 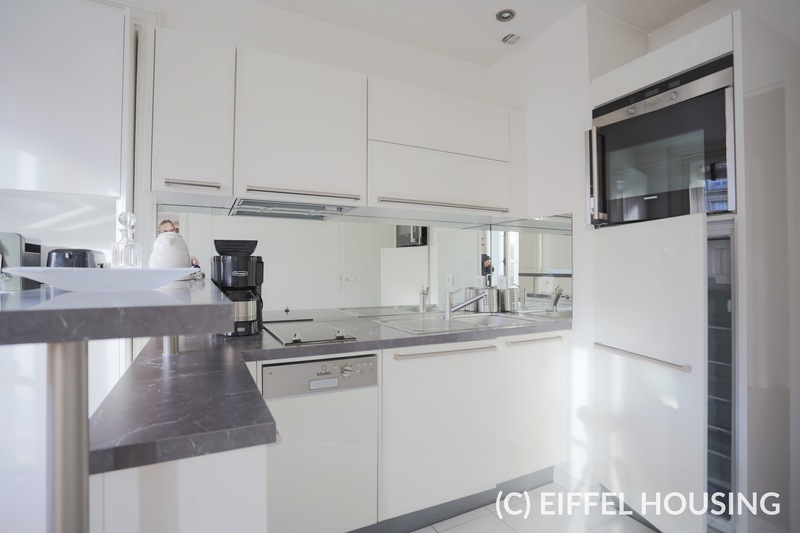 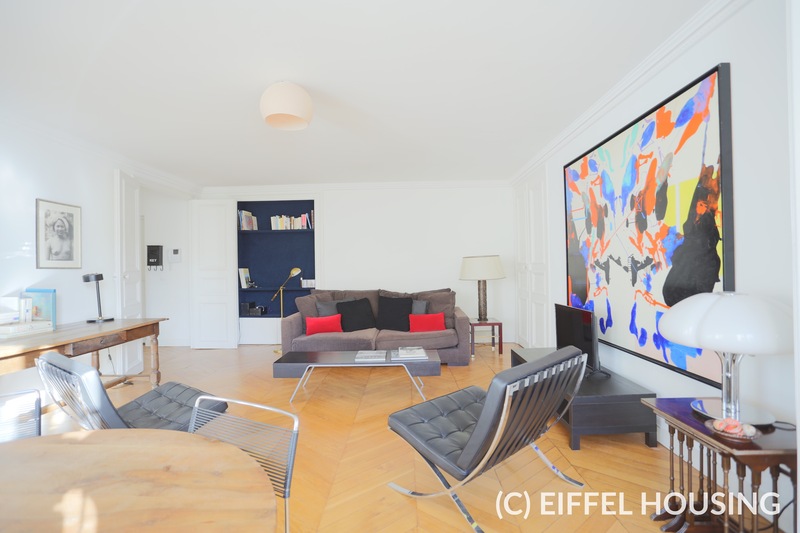 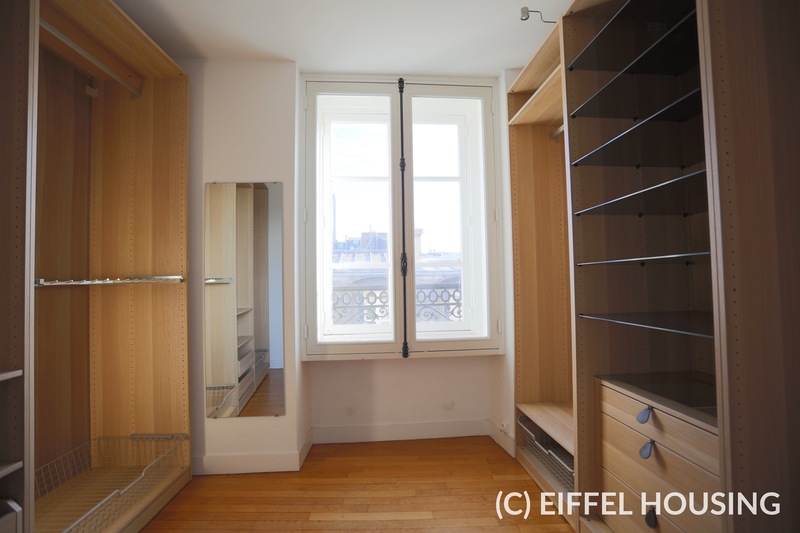 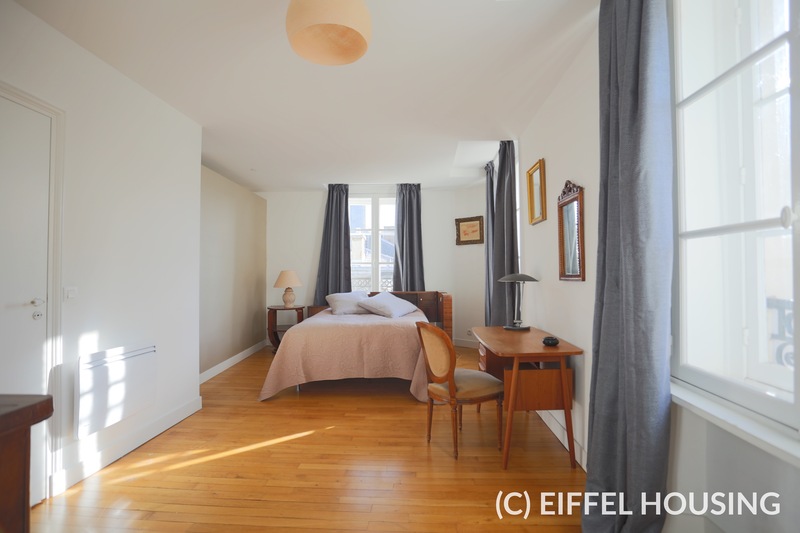 High-end furnished 1 BR located on Rue Oudinot / Bd des Invalides, on the 3rd floor (with elevator) of an stately freestone, well-maintained building. 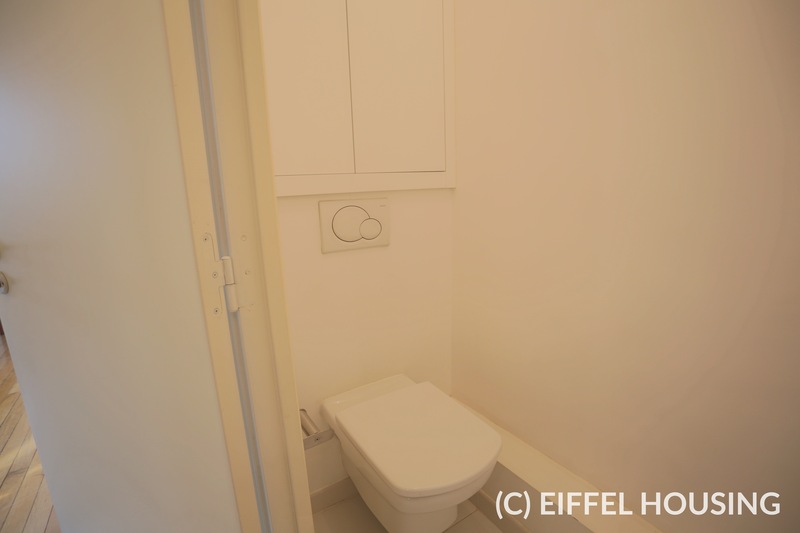 Common spaces are in perfect condition. 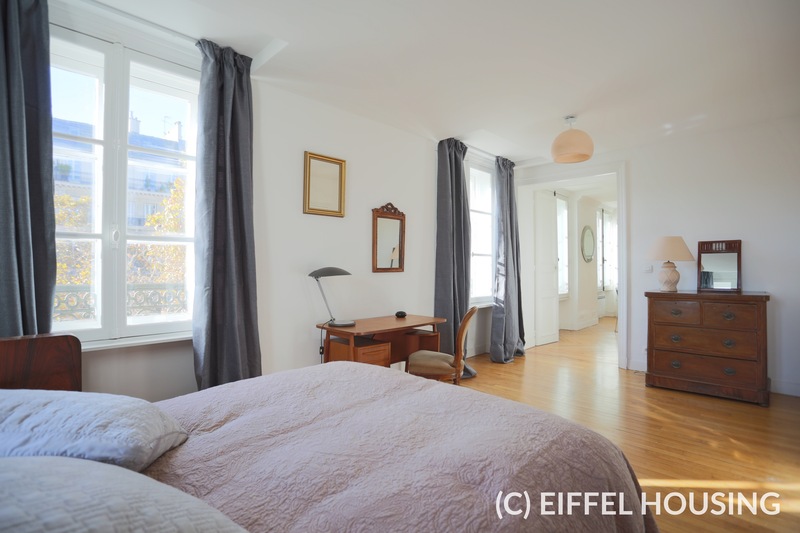 This flat is rented furnished, and features one spacious living room, one separated fully-fitted kitchen, one master bedroom with its large walk-in-closet and its bathroom (bathtub, shower and separated wc), a vestibule and a second separated wc. 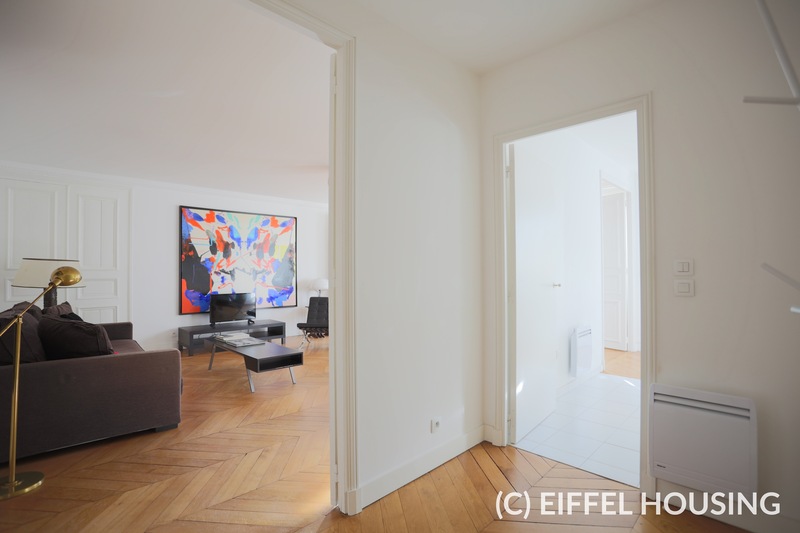 The apartment is in perfect condition. 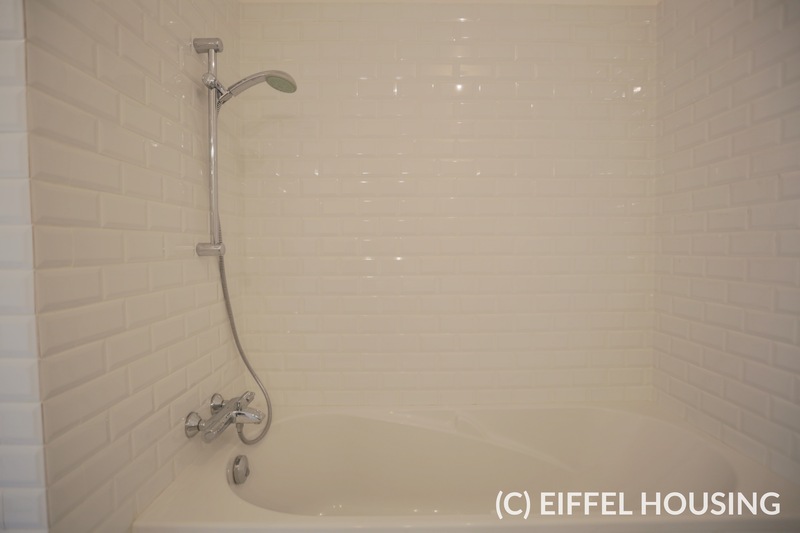 Heating and hot water are provided by electric heaters.